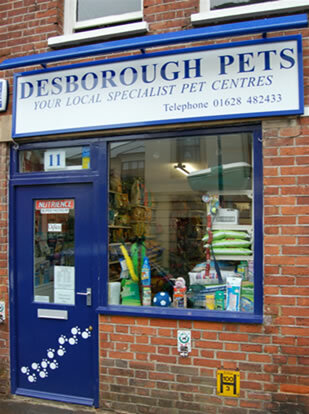 Desborough Pets acquired this store in November 2006. 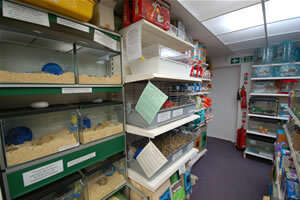 Following a complete refurbishment, the store now boasts fish and animal units to house the hamsters, coldwater and tropical fish that we sell. 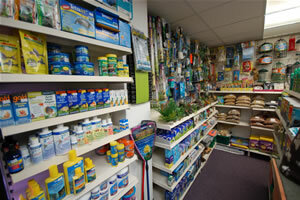 The store is just off the main High Street just a minutes walk from the beautiful Higginson Park and River Thames. 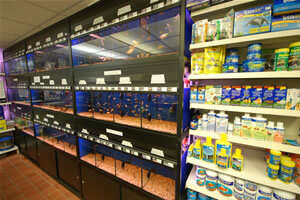 Our Marlow store looks deceptively small from the outside but don’t be fooled, once inside, the store opens out to be a spacious shopping environment.